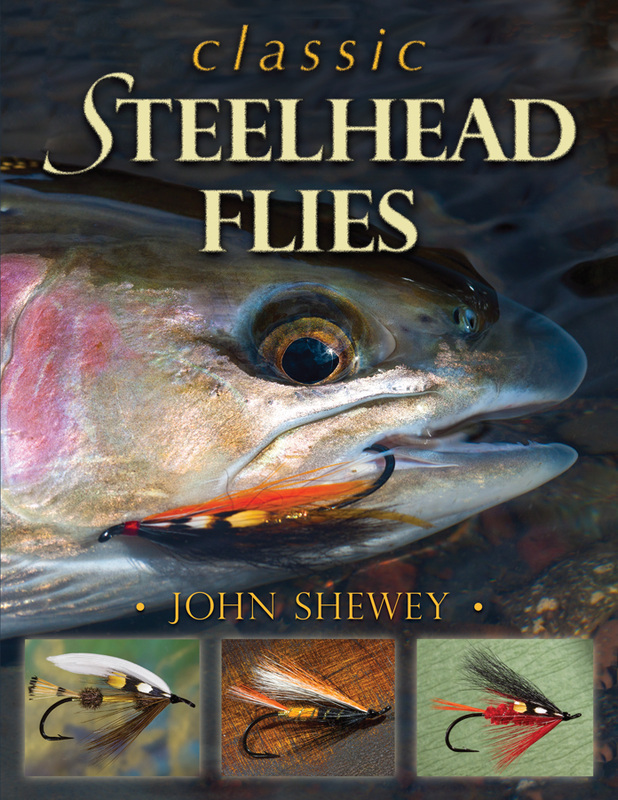 John Shewey's latest book explores the origins of well over 100 of the iconic flies of steelhead angling, providing riveting details about the patterns, their inventors, their rivers. Lavishly illustrated, this new book includes detailed step-by-step tying instructions for the techniques used to dress classic steelhead flies, as well as the most thorough historical treatise on the origins of steelhead flies and steelhead fly tying since author Trey Combs tackled the subject nearly 40 years ago. 288 pages, 350 photos, troves of information.